The first "pop" recording we've ever reviewed in Stereophile may set a precedent for future reviews if there are others that sound like this. 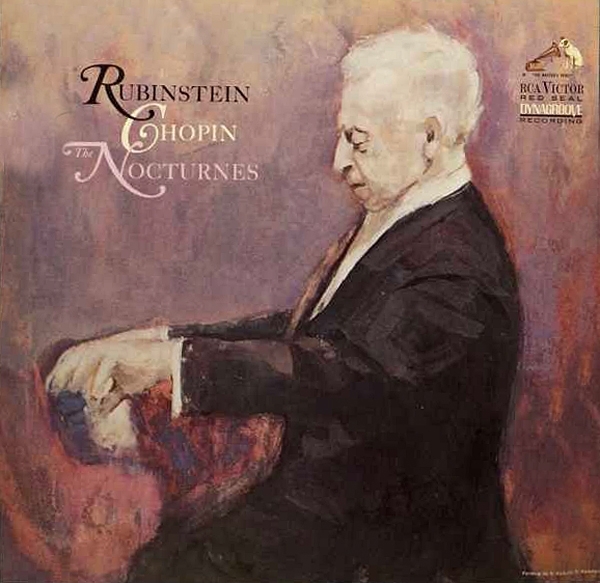 To this untutored ear, the material is rock out of raga, but it is beautifully done and, except for the larger-than-life singer, the sound is almost shockingly good. No filthy fuzzed-up guitars here, and the pickup of the double-bass simply has to be heard to be believed. Get it, at least as a demo. EMI EMD 5521 (UK LP). 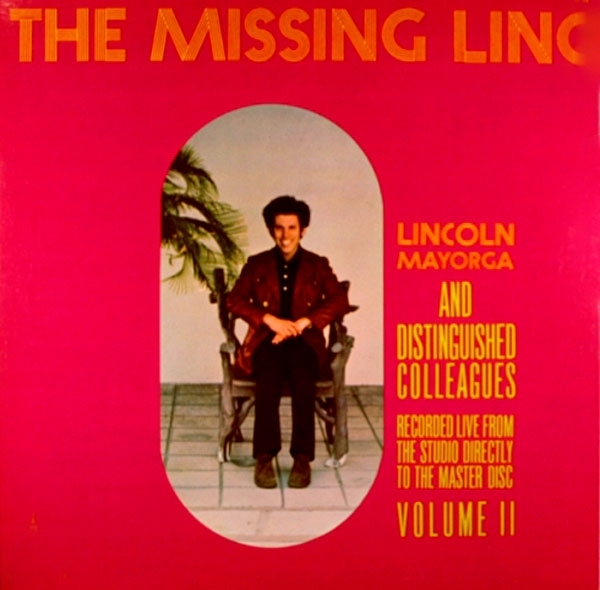 MMG Records MMG 1142 (US LP). 1975. Christopher Bishop, prod. Astounding performances! Every piece here was commissioned by the King's Singers, those six English gentlemen whose vocal artistry surely has never been surpassed. 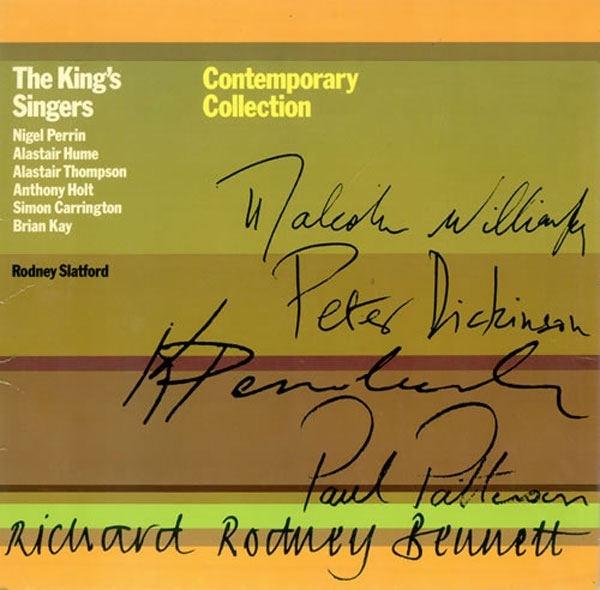 The works here are by Peter Dickinson, Malcolm Williamson (recently appointed by HRH Elizabeth II to the post of Master of the Queen's Musick, succeeding the late Sir Arthur Bliss), Richard Rodney Bennett, Krzystof Penderecki, and Paul Patterson. 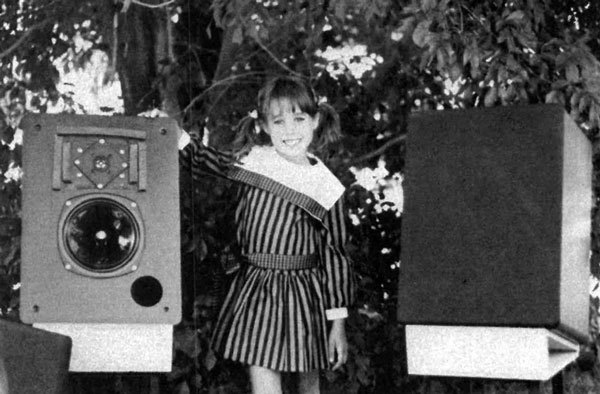 Founded in the mid-1970s, Acoustat was the first manufacturer of full-range electrostatics literally forced to address what had long been a major weakness of such speakers: high-voltage breakdown, or "arcing." The original design was built and used in JP (Jeep) Harned's home, where the living-room french windows opened out onto a stream in the back yard. That, plus Florida's legendary humidity, conspired to produce summer days when moisture would trickle down every vertical surface in the house, including the speaker elements. Telarc 5020 DD1 (LP). Robert Woods, prod. ; Jack Renner, sound eng. ; Glenn Glancy, Michael Bishop, disc-cutting engs. Potentially the best news for perfectionists in years is the announcement of the first stereophonic direct-to-disc recording (in the US, at least) of a major symphony orchestra. Advent records of Cleveland, in collaboration with Discwasher, Inc. of Columbia, MO put four complete and usable runsthrough onto two sets of lacquers. The program was a collection of potboilerswhat Sir Thomas Beecham used to call "lollypops"much of it musically rather trivial, but all ideally suited for demonstrating what a no-holds barred recording can do in terms of sonics: works with bass drum, percussion, deep double-bass material, rich string sonorities" and so on. This is more to my liking than the other records I review this month! 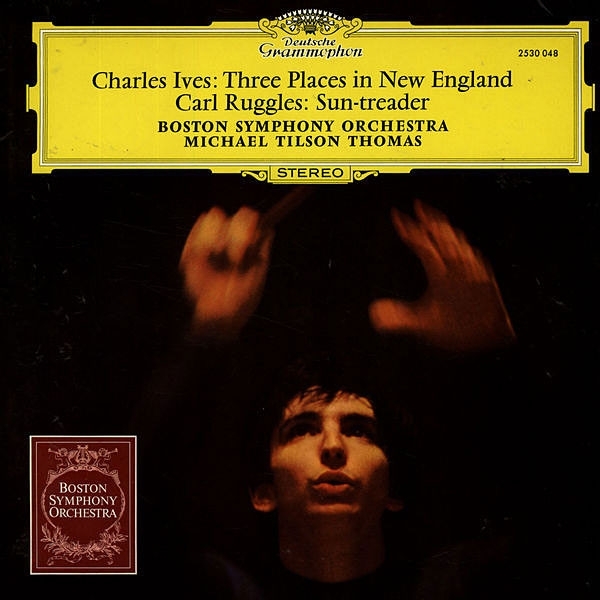 Side 1 is devoted entirely to a real humdinger of a thunderstorm, replete with rain, thimble-sized hailstones, and five minutes of someone diddling with a set of wind chimes. Side 2 is four sequences in the saga of Steam Locomotive 4449, which was refurbished from rusty decrepitude to haul the bicentennial Freedom Train 28,000 miles around the continent. 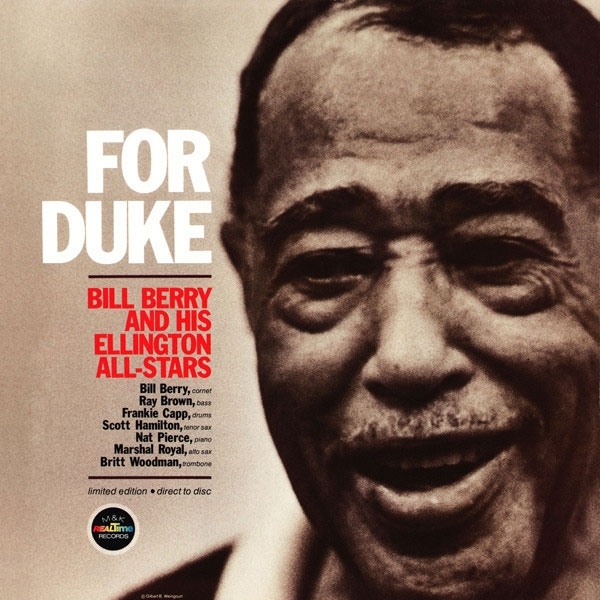 Bill Berry, cornet; Ray Brown, bass; Frankie Capp, drums; Scott Hamilton, tenor sax; Nat Pierce, piano; Marshal Royal, alto sax; Britt Woodman, trombone. 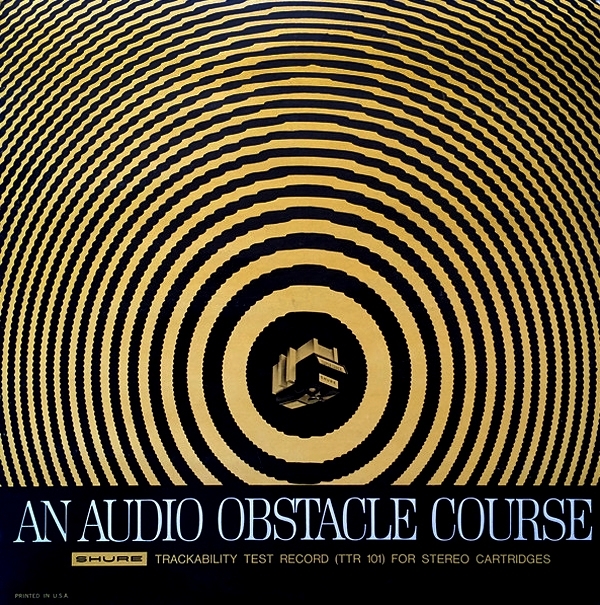 M&K Real-Time RT-101 (direct-to-disc LP). 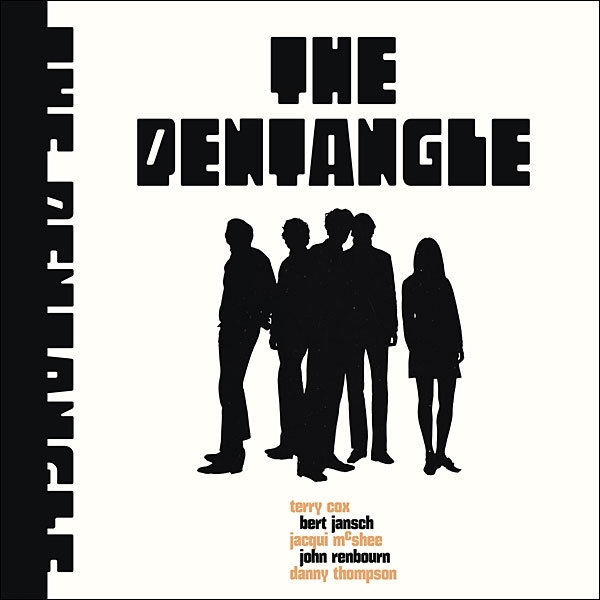 This is to-date the best direct-to-disc recording I have heard. For once I can't complain about the high end being shrill or hard. The balances are excellent and the performances superior, with each member of the group getting his chance to show off. Marshal Royal's saxophone solos must be heard to be believed, Everyone present is obviously having a good time making music, which is the way it always ought to be but often isn't. 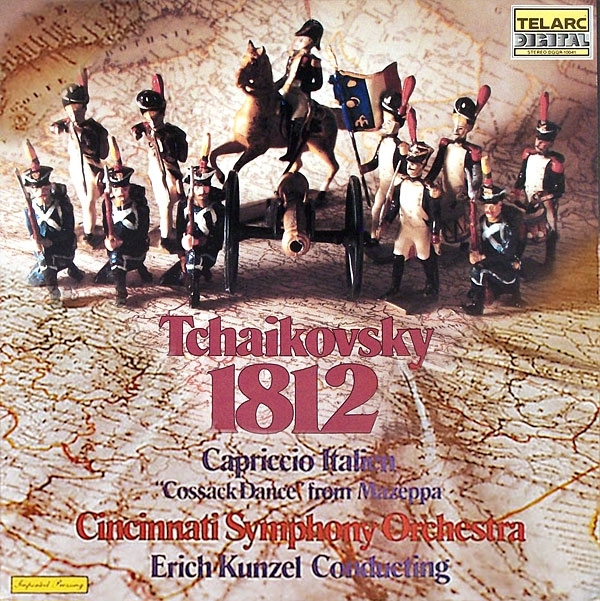 Tchaikovsky: 1812 Overture (Op.49), Capriccio Italien (Op.45 ), "Cossack Dance" from Mazeppa (LP), plus Marche slav, Op.31, Polonaise and Waltz from Eugene Onegin , Op.24, Festival Coronation March (CD). Cincinnati Pops Orchestra, Kiev Symphony Chorus; Children's Choir of Greater Cincinnati, Erich Kunzel cond. Telarc Digital DG-10041 (LP, CD-80041 (CD). 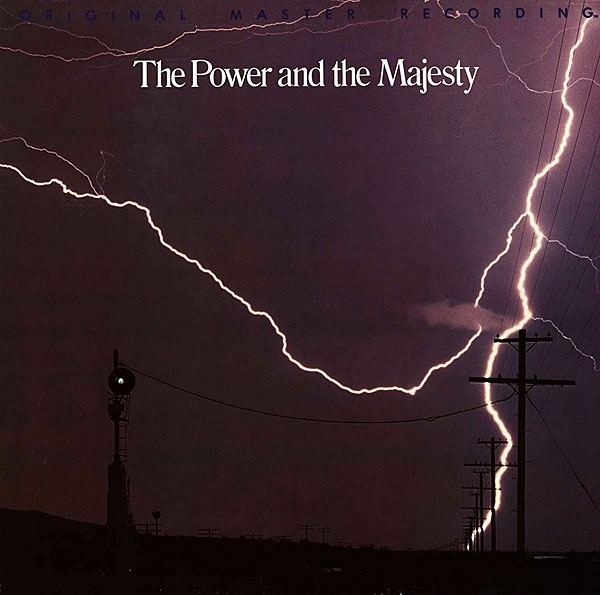 1979 (LP), 1984 (CD). Edited at Soundstream, Inc. Robert Woods, prod. ; Jack Renner, eng. DAA (LP), DDD (CD). TT: 35:19 (LP), 60:23 (CD). I must say I'm getting a bit bored with the 1812 Overture, but as long as there are audiophiles, it will be recorded due to the stringent demands it can make upon one's playback system. This version produced by Telarc is going to be hard to beat. The cannon fire is unbelievable. 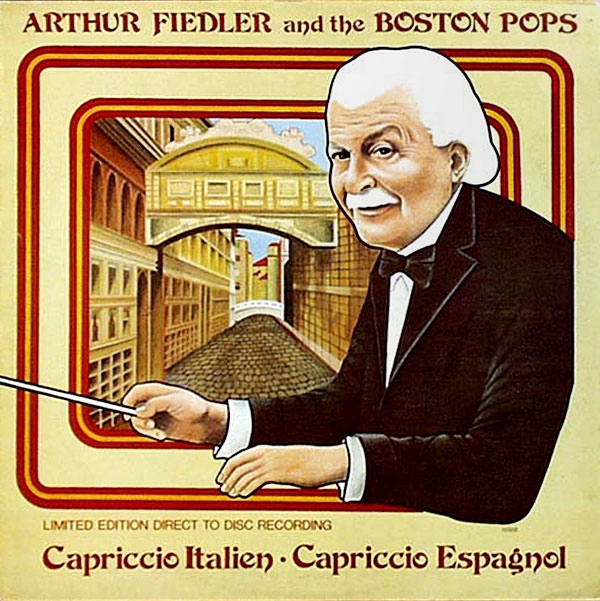 Boston Pops conducted by Arthur Fiedler. Crystal Clear CCS-7003 (Direct-cut LP). Ed Wodenjak, prod. ; Bert Whyte, eng. ; George Piros, Richard Simpson, Stan Ricker, mastering; John Meyer, special equipment; John Curl, console design. 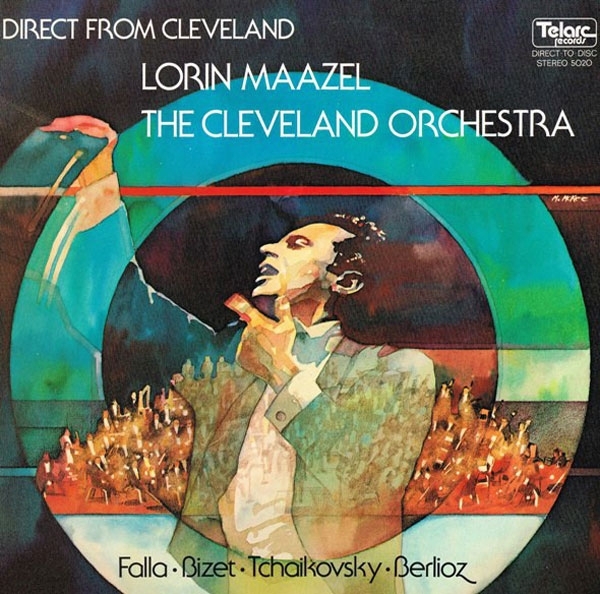 One of Crystal Clear's earlier releases (1978), this has very distant, directionally vague sound, but the sound (stupendous by standards of only a few years ago) cannot stand in the way of two of the most exciting performances of these potboilers that have ever been committed to disc.